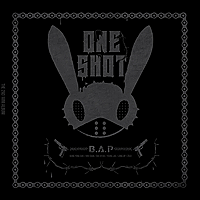 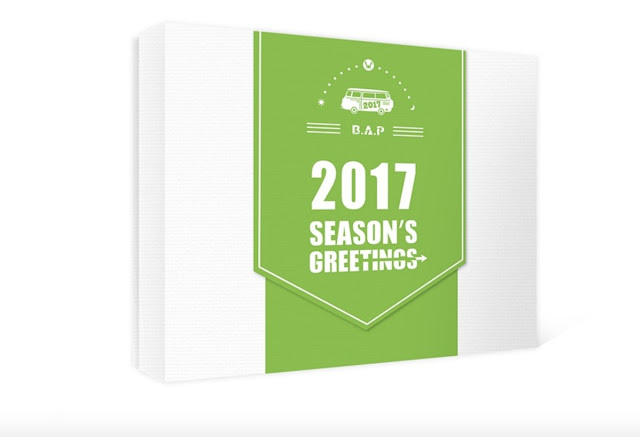 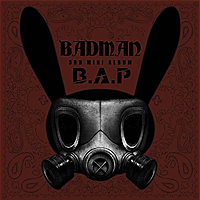 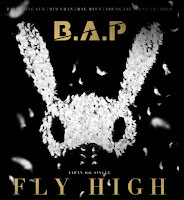 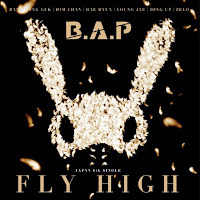 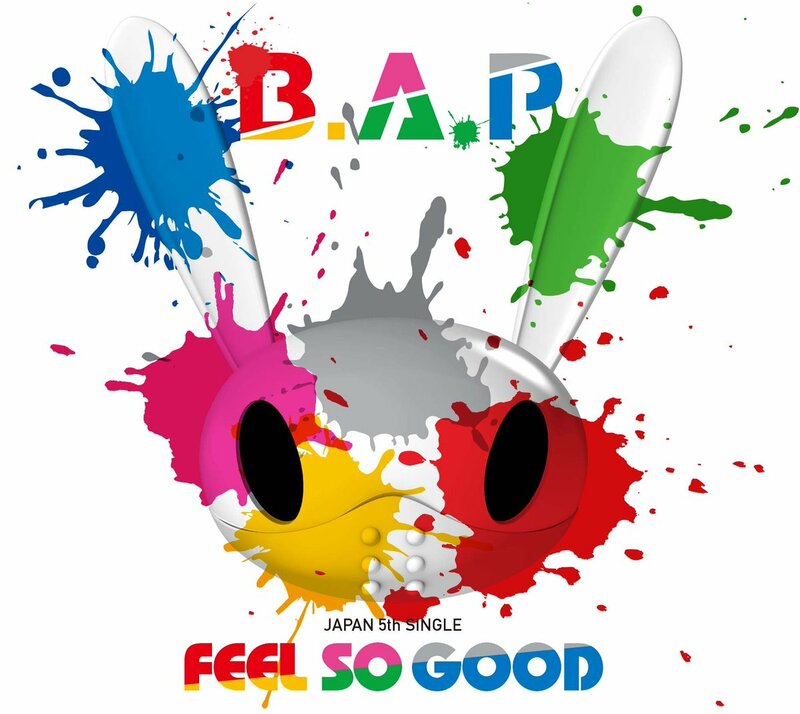 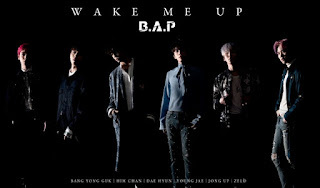 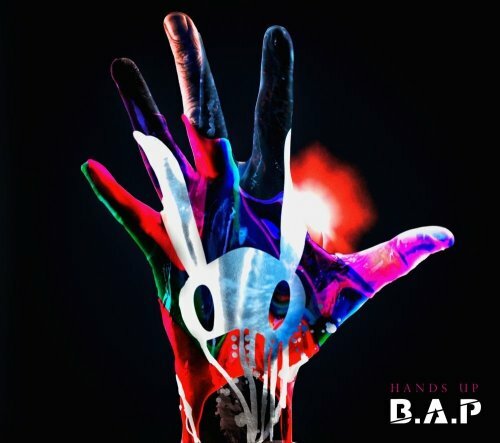 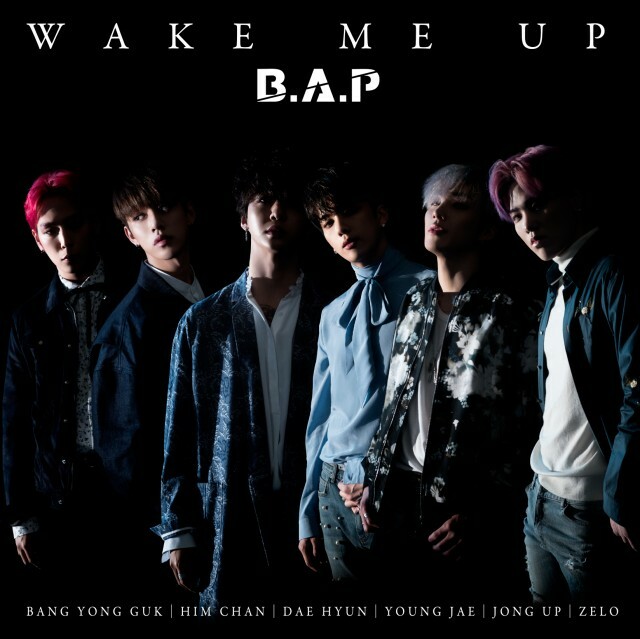 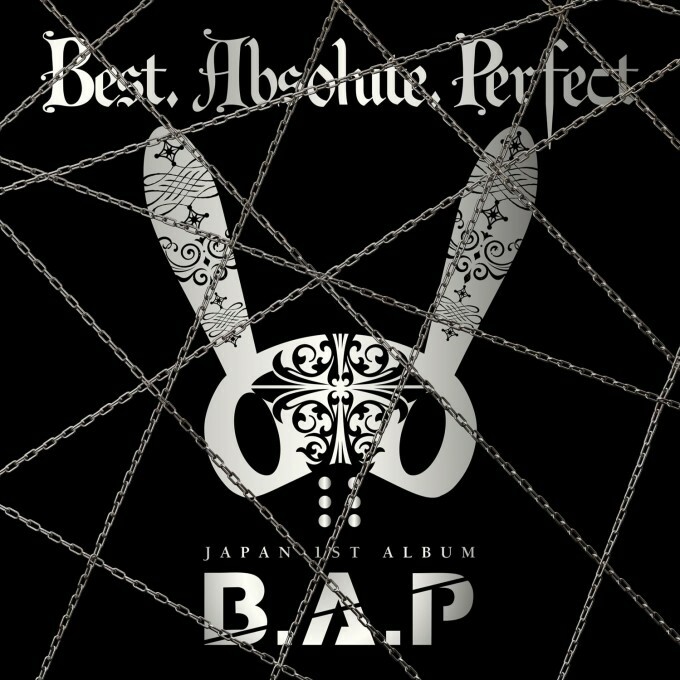 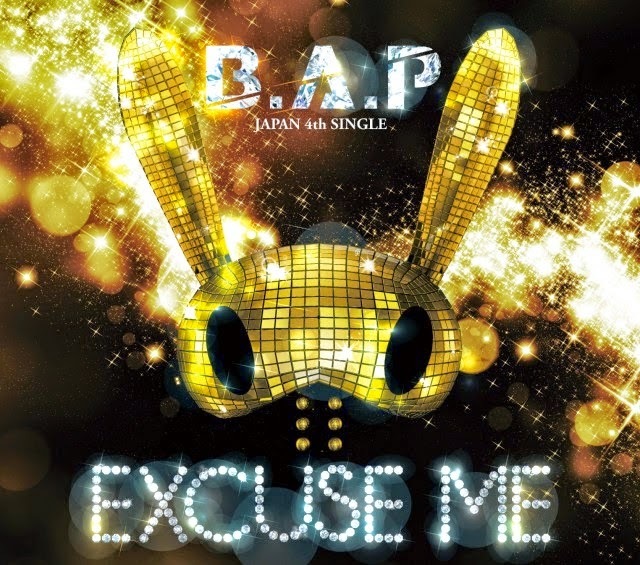 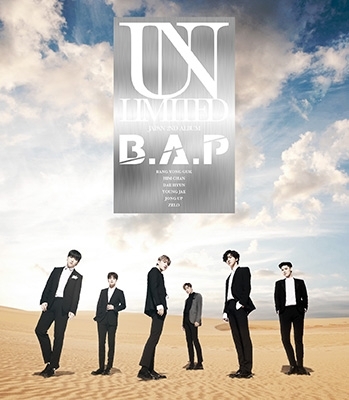 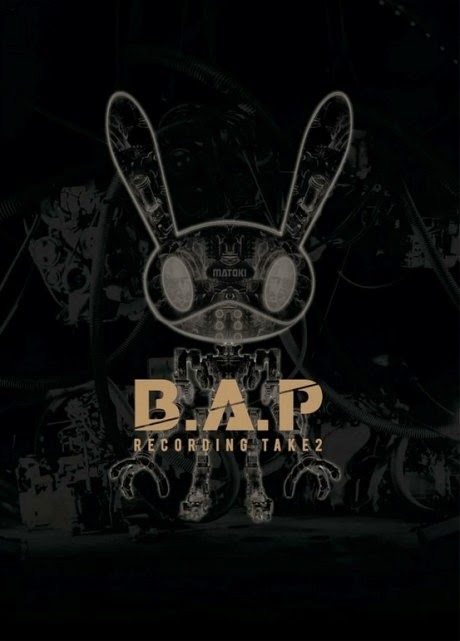 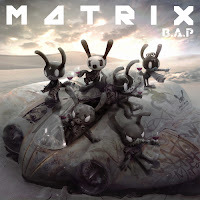 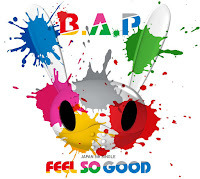 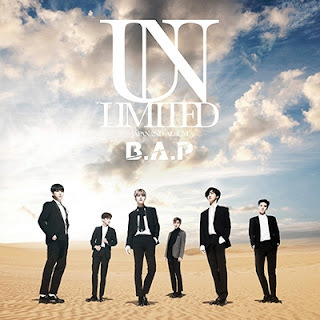 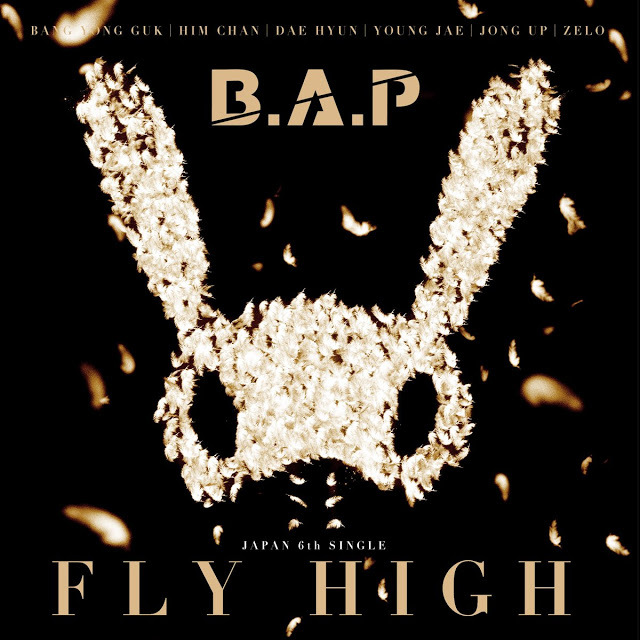 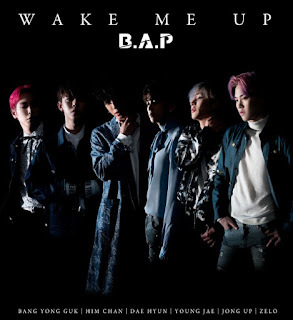 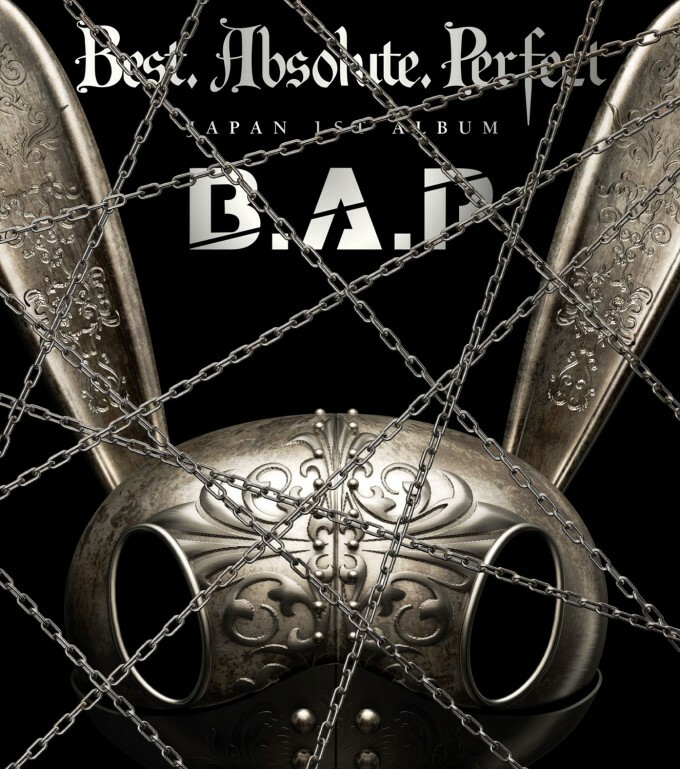 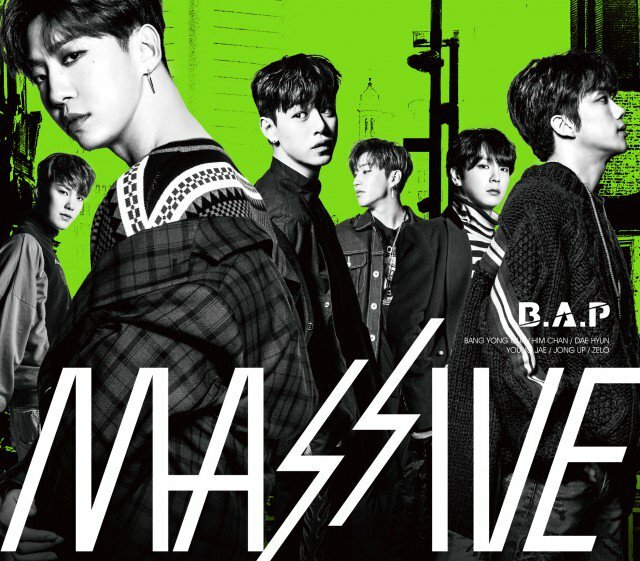 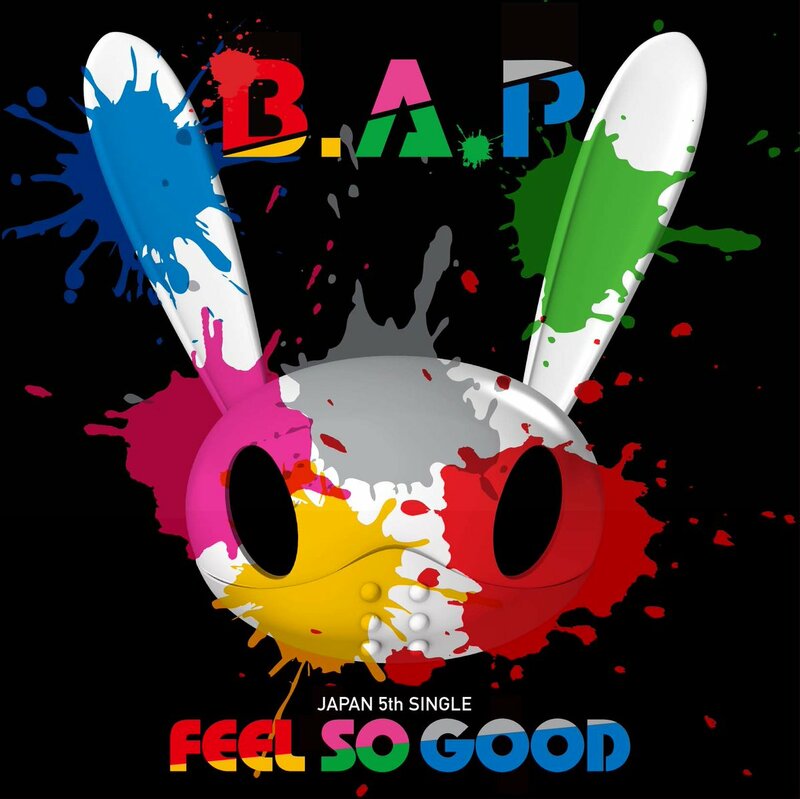 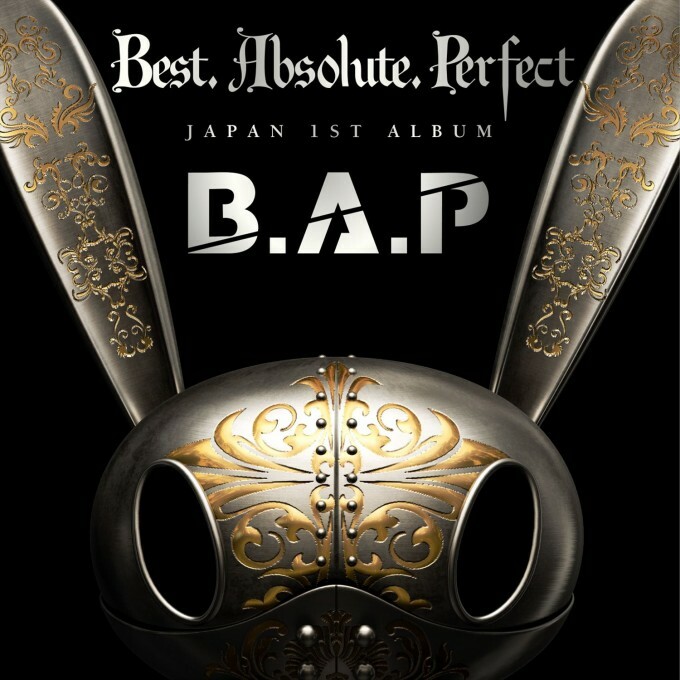 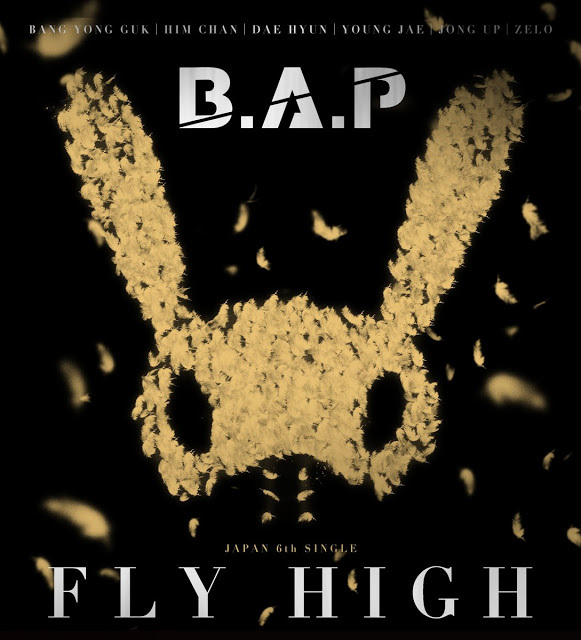 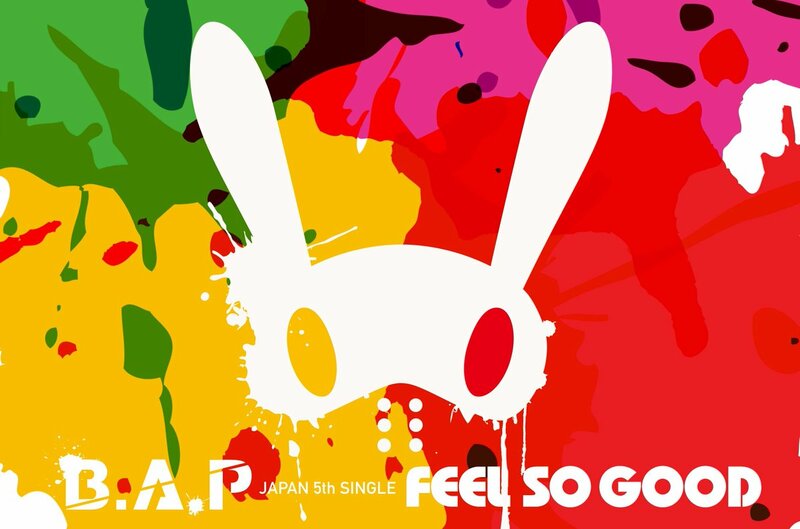 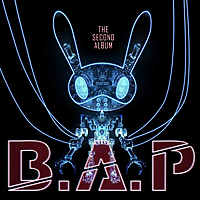 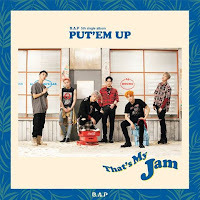 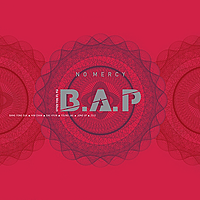 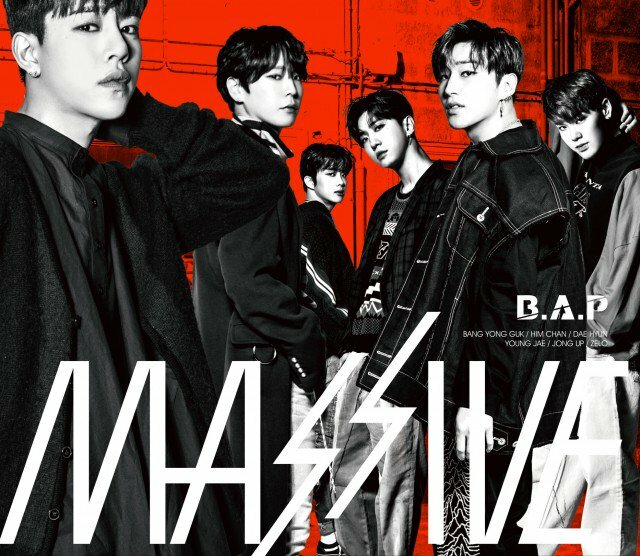 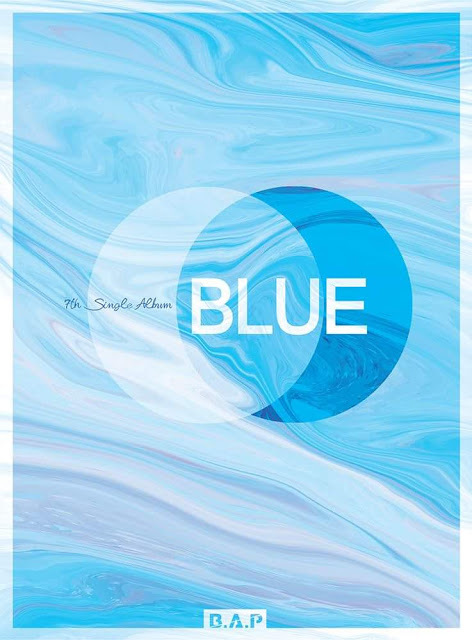 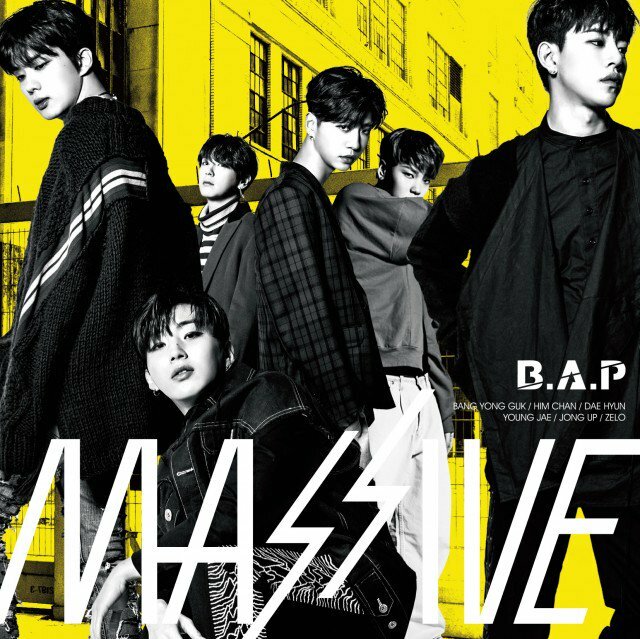 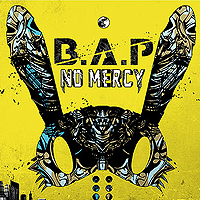 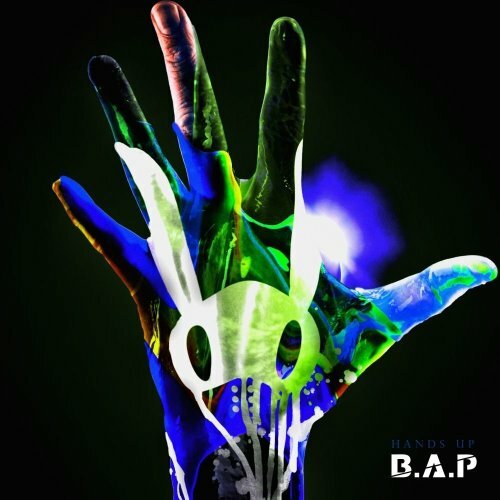 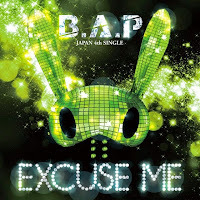 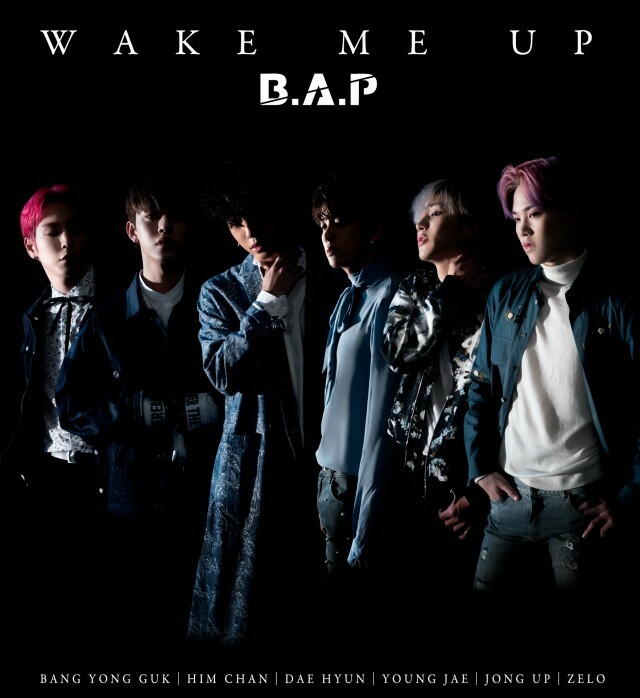 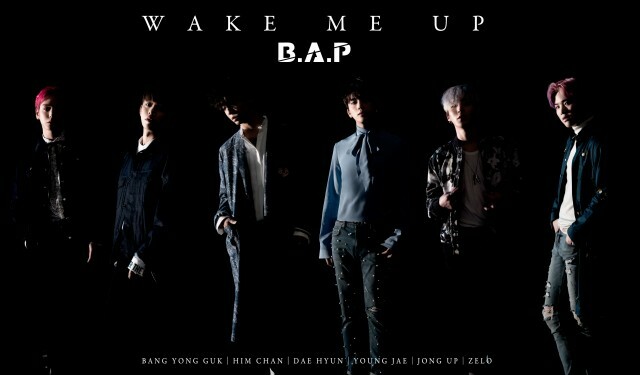 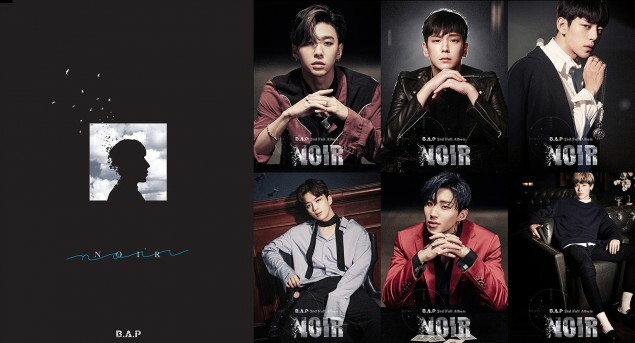 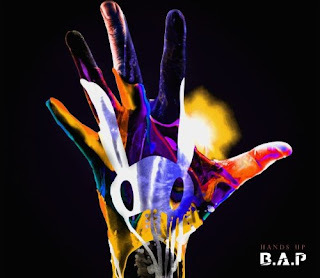 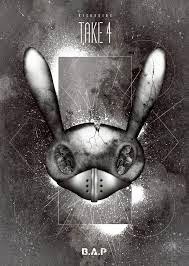 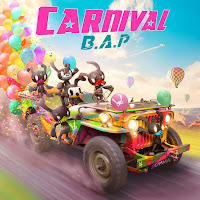 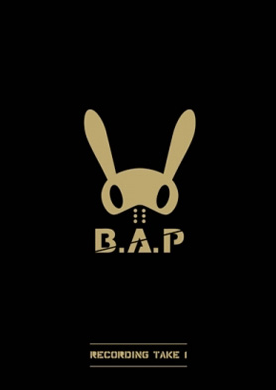 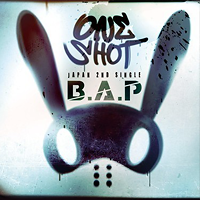 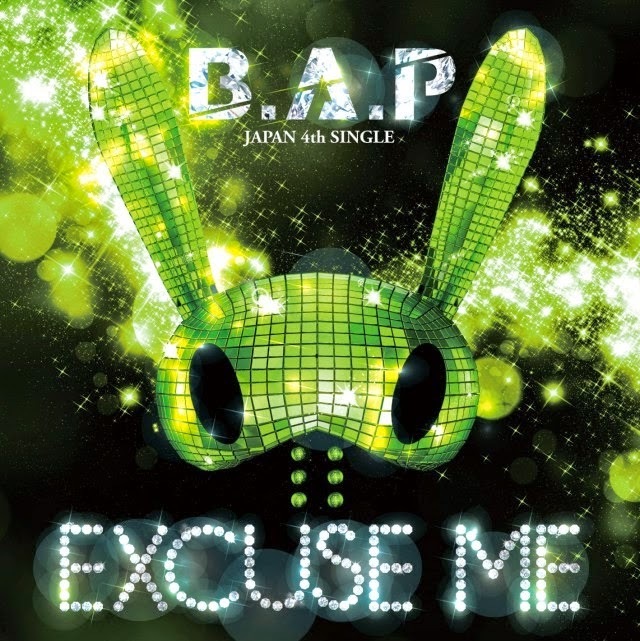 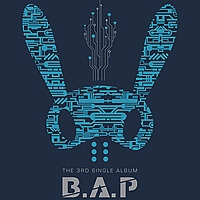 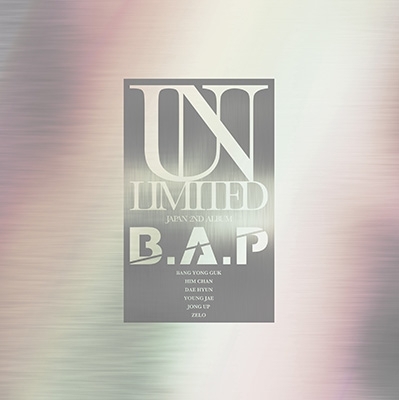 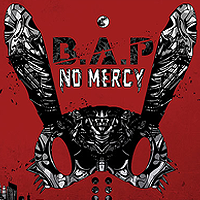 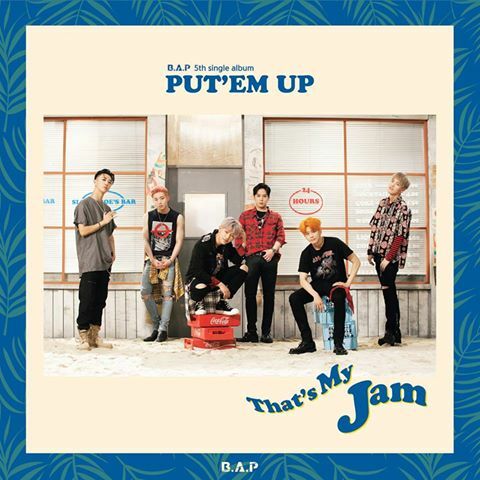 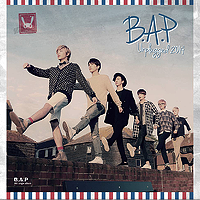 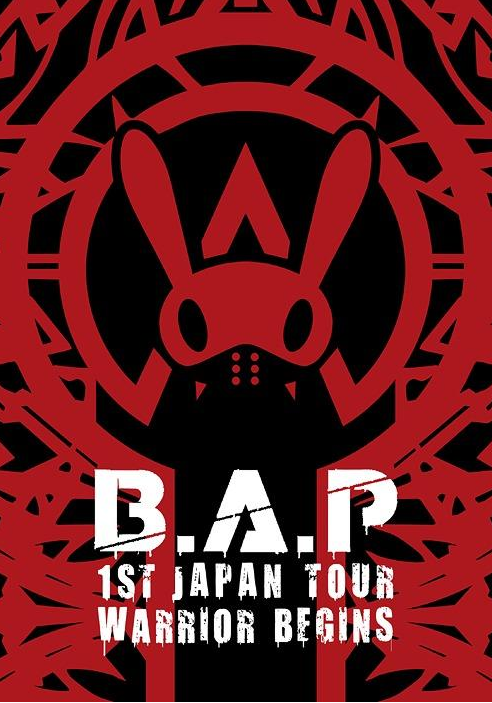 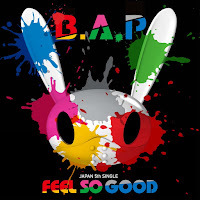 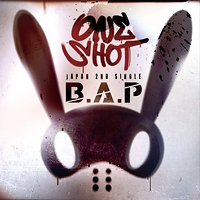 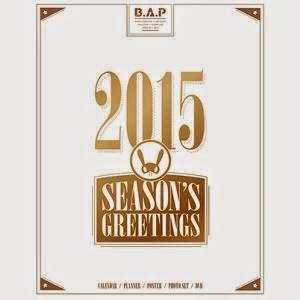 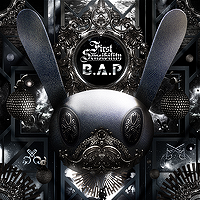 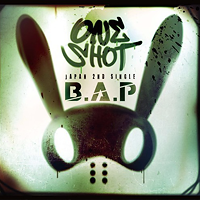 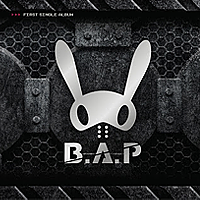 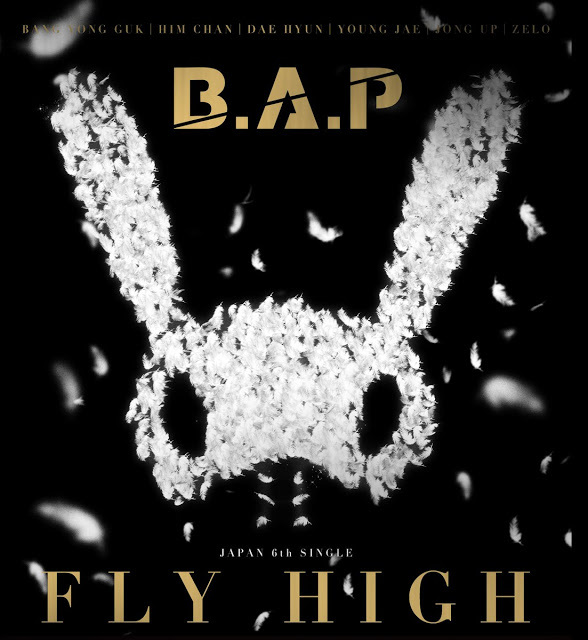 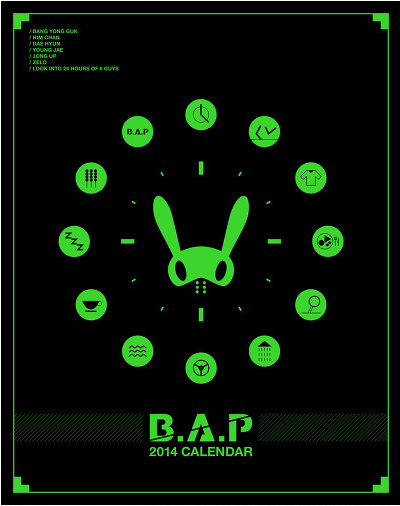 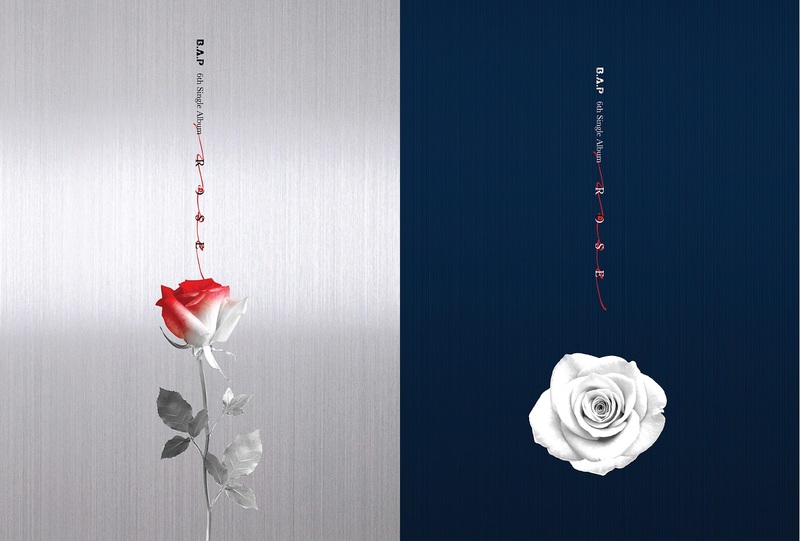 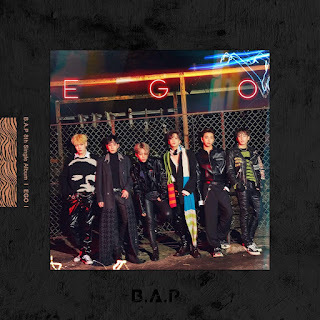 On this page, you will find all infos you need about B.A.P's Discography (Albums) and official Goodies (including DVD, Photobooks, Calendars, Concert Goods and More). 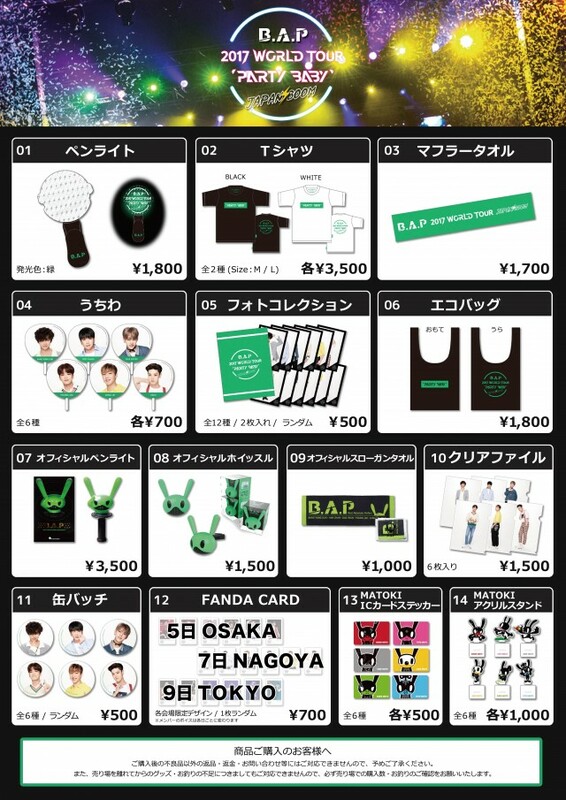 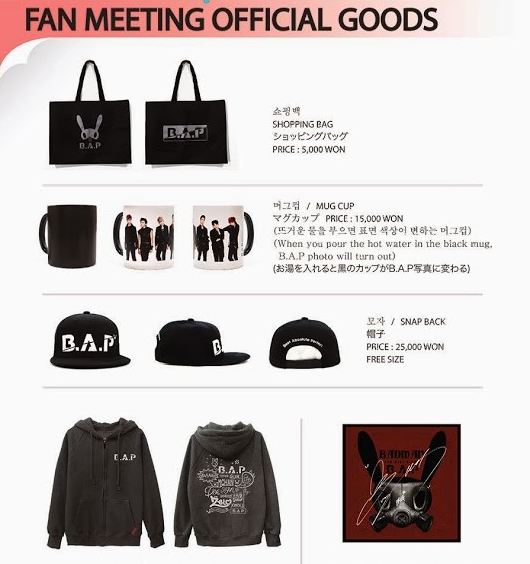 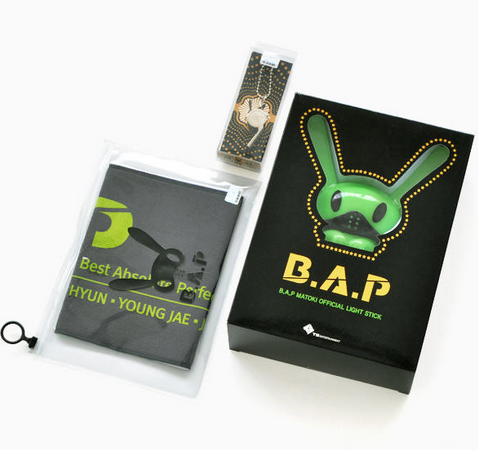 Buying B.A.P's merch is so important! 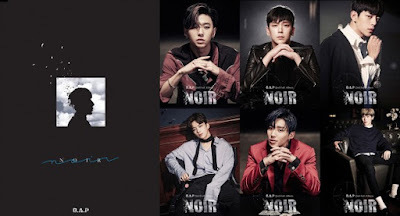 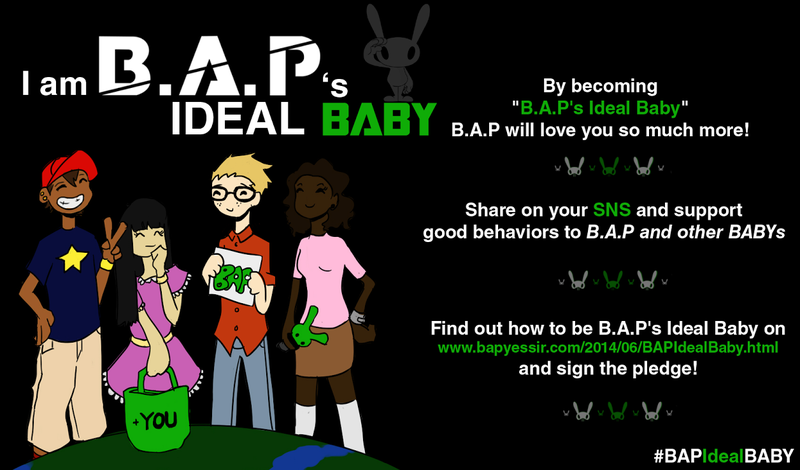 Fans are THE ones who finance the group: by buying B.A.P's albums, DVD and other goodies, you will help B.A.P to produce more music and make more concert tours. This is the best way you can show your support to B.A.P; and this is the only way we can assure that B.A.P can stay alive as a band. 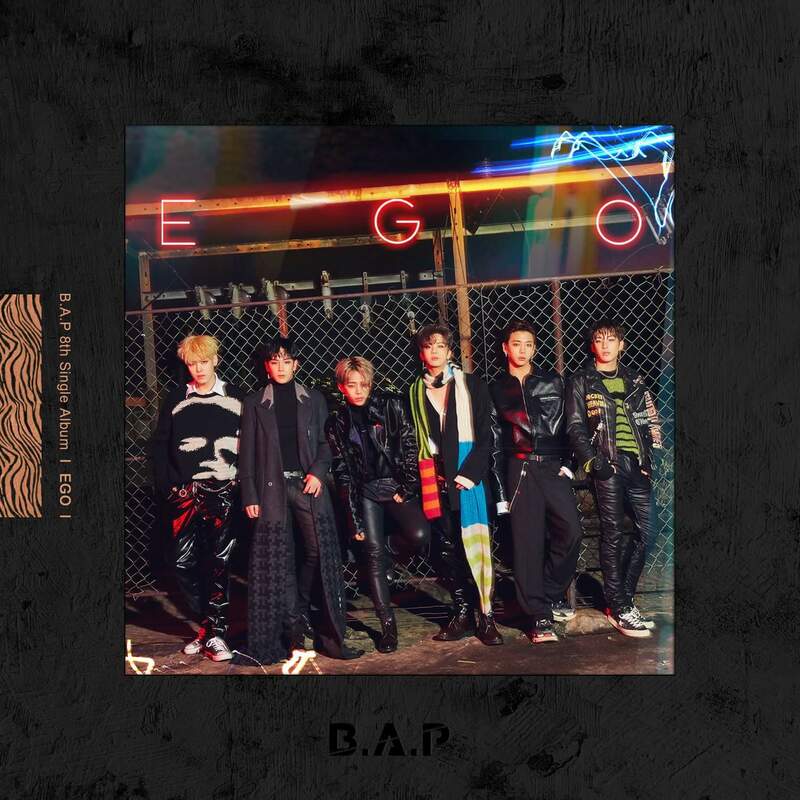 Tracklist, music video, audios, lyrics in English, making, concept photos and more. You will find all infos you need, including prices, 'where to buy' links and album's contents. 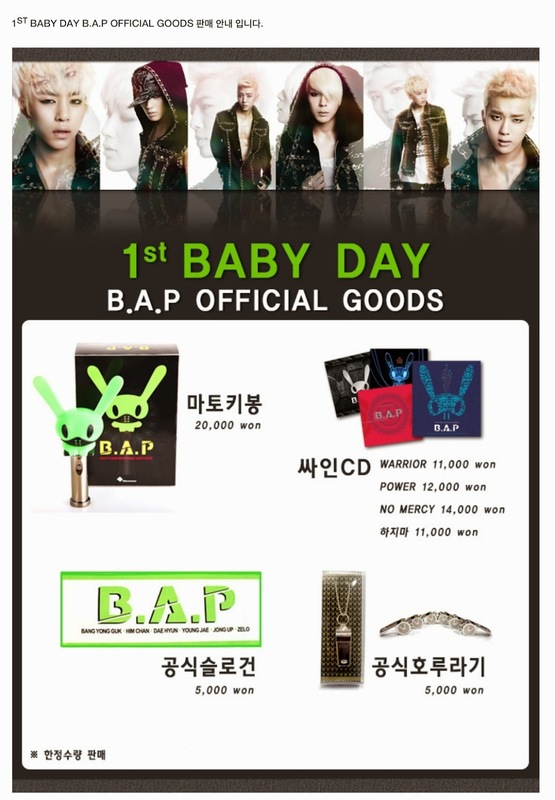 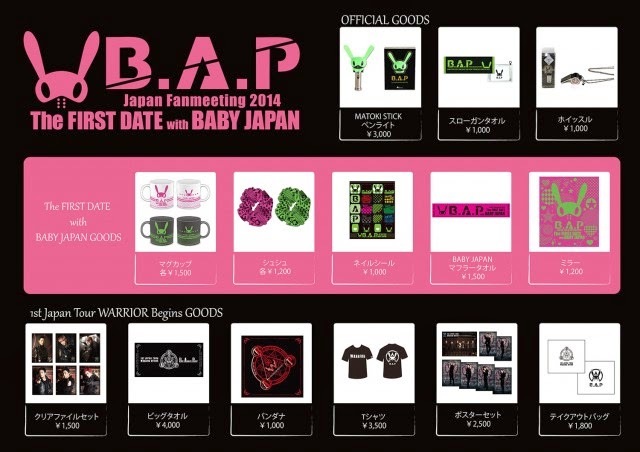 Official merch released by TS ENT, including DVD, Photobooks, Calendars, Concerts Goods and Official BABY kits. 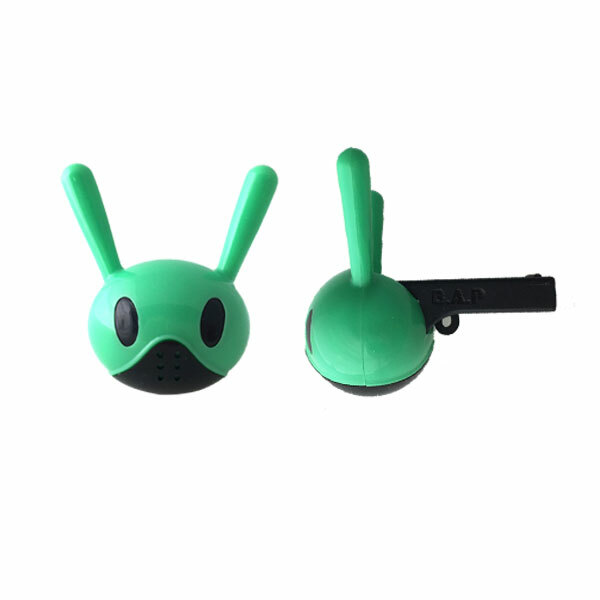 You will find all infos you need, including prices, 'where to buy' links and product's contents. 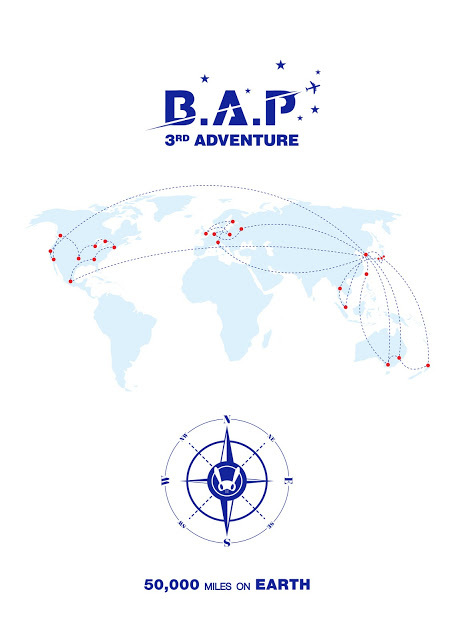 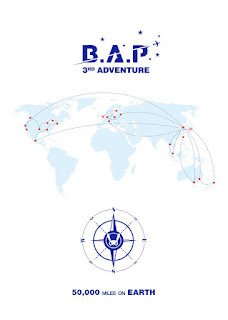 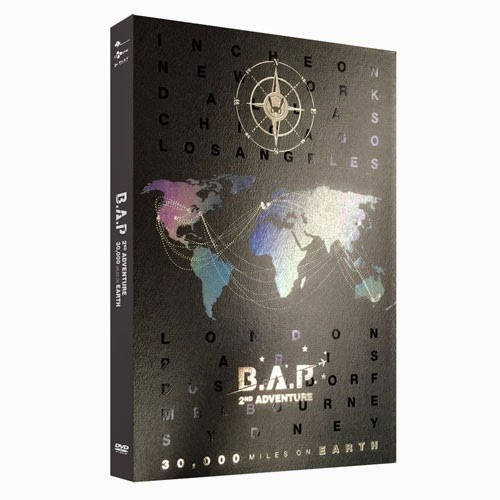 "1st ADVENTURE: 10,000 MILES IN AMERICA"
"LIVE ON EARTH PACIFIC TOUR"
"2ND ADVENTURE: 30,000 MILES ON EARTH"
"WARRIOR BEGINS: 1st JAPAN TOUR"
"B.A.P 3RD ADVENTURE - 50,000 MILES ON EARTH"
Before buying a DVD (or an album including a DVD), make sure that your DVD player will be able to read it. 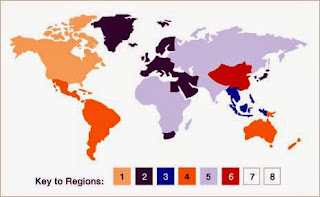 You always have to check the DVD's region code before checking out. 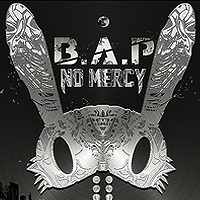 If the DVD you want to buy doesn't play in your region, you can still buy it and play it in your PC (PC doesn't have region code.) You can also buy a cheap DVD player Region All on Ebay or even make a copy of the original DVD on another DVD and play it in your DVD! 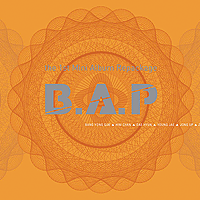 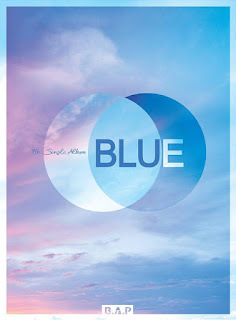 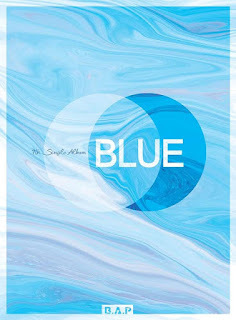 Features many photos from their recording and broadcast activities, including fanmeetings, concerts, behind-the-scenes, music video, and unreleased album photos. 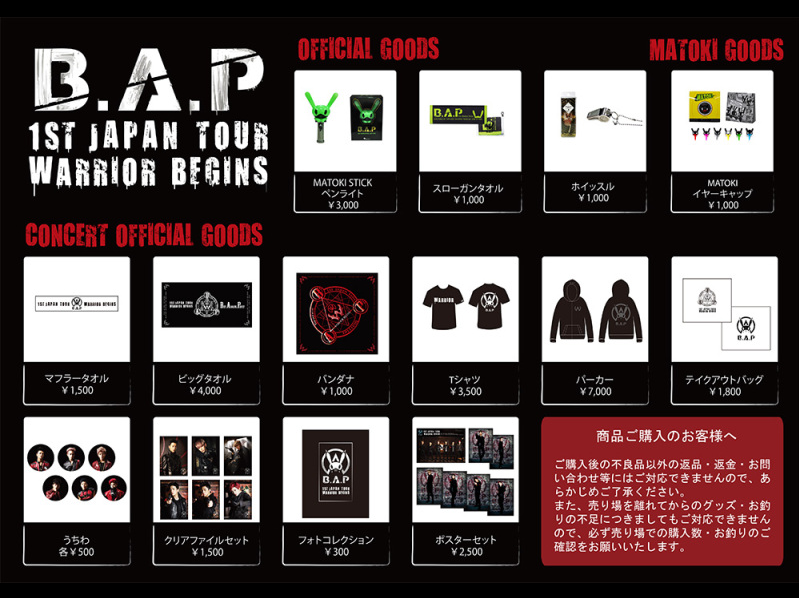 Concert merch are usually only available at venues, BUT at the end of the concert/tour, some of them are available on TS e-shop (Tutorial for intl buyers), KpopTown, KpopMart, YesAsia or DVDheaven so international fans have chance to buy them too. 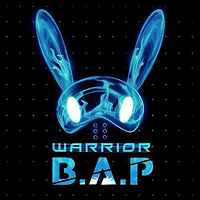 You can also find Korean, Japanese and Chinese sellers on Ebay and Amazon who also have concert merch, but it can be more expensive and be careful when buying from them! 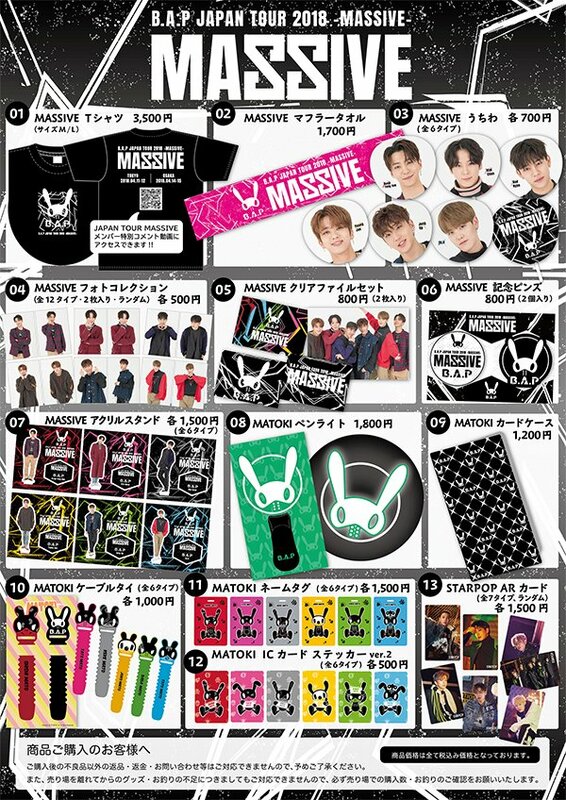 We can't list all of these goods with prices and 'where to buy' links since it's so unstable, a lot of these goodies are out of stock/out of print and only a few of them are currently available for purchase, but not for a long time. 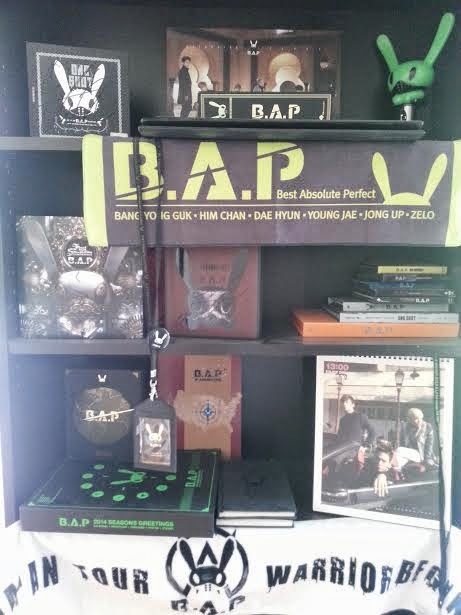 Wow, I love how this page was organized. 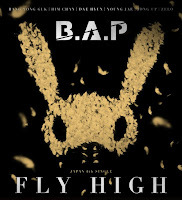 Thanks for all your hard work BYS! It was only released as a digital copy on Google Play Music and ITunes, there is no physical copies.